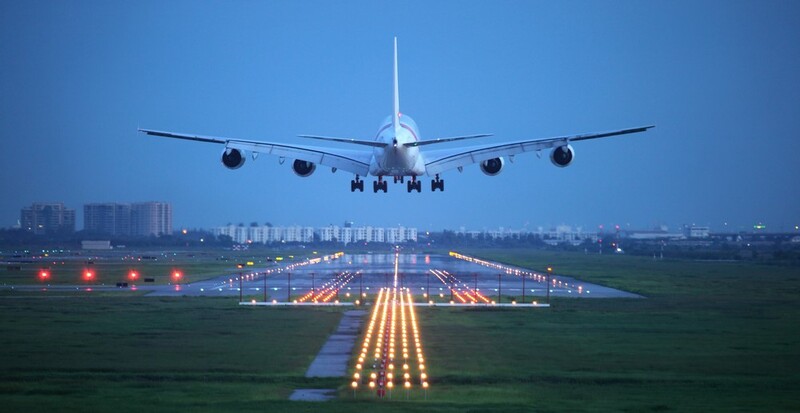 At the end of last month, the government confirmed its approval of the Heathrow expansion project. Following such a momentous announcement, we’ll look at what’s been decided, and how the decision might impact recruiters in the aviation industry. What’s been decided about Heathrow expansion? Having fought off competition from other airports across the home counties, Heathrow — which already services more than twice as many passengers as any other UK airport — looks set to receive a third runway at some point in the future. First officially put forward for public consultation in 2007, this decision marks the end of a protracted consultation process that’s met with resistance from MPs (on both sides of the House), environmental campaigners and local activists. While this announcement represents the most notable step forward in many years, it’s not the first time that the Heathrow expansion has been approved, and leading political proponents face several hurdles before the plan comes to fruition. However, the government believes that now is the right time to make this decision, as it will help to define the UK’s position in a post-Brexit world. How will Heathrow expansion impact recruiters? Both in-house and agency recruiters have been quick to welcome this decision, which would undoubtedly increase demand for workers across a whole swathe of aviation-related industries. One industry insider estimates that the addition of a third runway at Heathrow could generate 80,000 new jobs in the local area over the next 15 years. The first industries likely to witness an uptick in staff demand are architectural planning and construction. Paul Payne, co-founder of construction staffing specialist One Way, alluded to the multifaceted nature of this project when discussing the implications for the construction industry. Once the construction stages are complete, aviation recruiters will need to adopt the same multidisciplinary approach to hiring. With demand for aviation staff set to spike, recruiters may need to adopt a new hiring strategy if they’re to fill all vacant positions. With Heathrow expansion in mind, Payne has launched a new initiative to bring more women into construction; a move that echoes EasyJet’s recent hiring practices and is likely to be required in order to meet aviation industry demand. Improving pathways between education providers and the aviation industry is another area that’s ripe for development. With a view to encouraging more school and university-age students to study technical STEM subjects, innovative bodies like Aviation Skills Partnership might well come to the fore as a vital aviation recruiter asset. Heathrow expansion is intrinsically linked to the decision to leave the EU. While ‘Brexit’ has served as a catalyst for this decision, ending or adapting the free movement of people could make it harder to source sufficient numbers of skilled staff. As the first major post-Brexit infrastructure project, aviation recruiters might well end up as guinea pigs for new legislation on hiring workers from abroad. At this stage, the only certainty is that nothing is certain. But, by calling on AeroProfessional as a trusted recruitment partner, you can gain the adaptability and scalable hiring capacity you need to ride out any major industry changes.